For use with Shimano Dura-Ace FC-7800 10spd Double Chainsets. As John tell in previous review, SJS was the only confident place I could get this part on, Delivery to Sweden was rápido!! only 2 days. The only thing I was fundering over is about the package, It was too much parcel for a too little piece. Hi! what's the diameter of thread? Unfortunately not, the FC-R700 cranks use a slightly different thread. 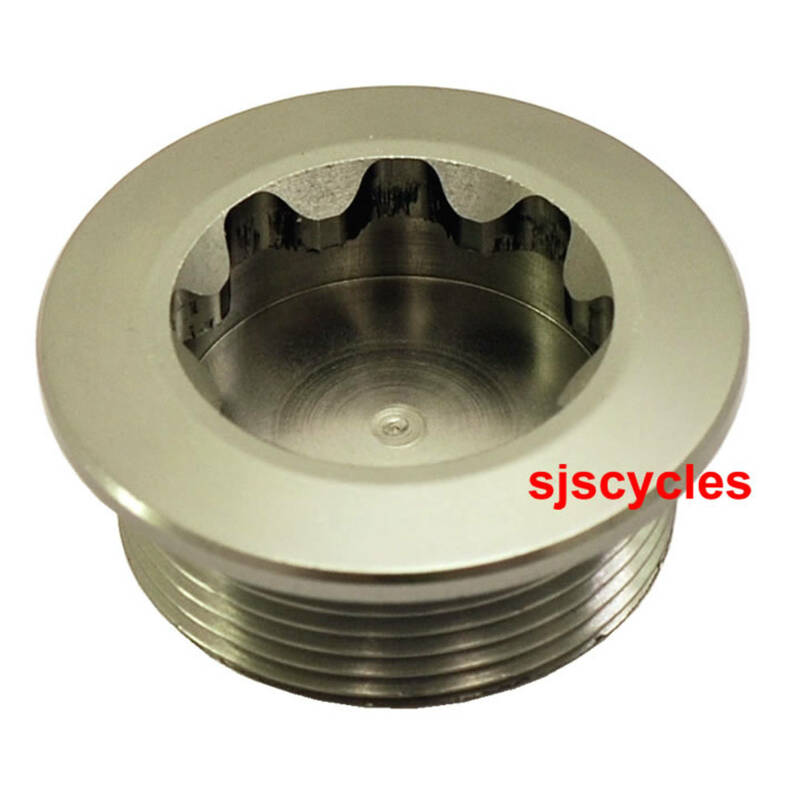 We do stock the correct bolts and they are SJSC part number 14200.